The day of Halloween is almost here, and these little spooky candle silhouettes will be perfect for the Halloween season! 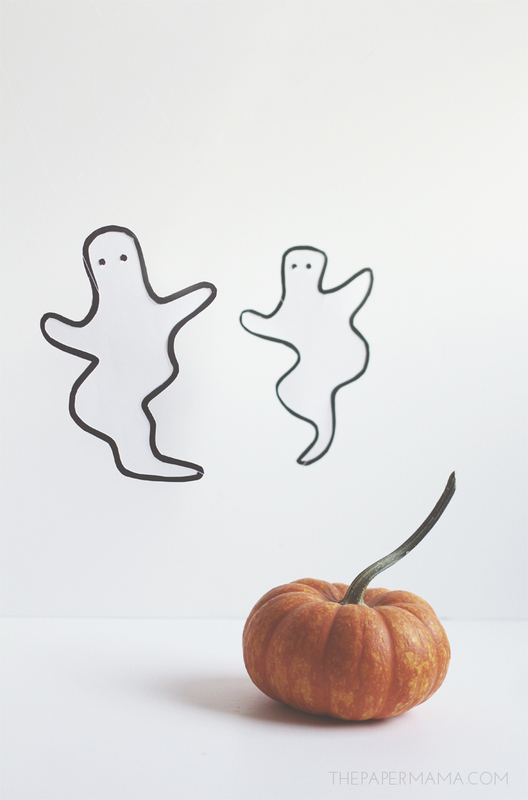 Just make them and hang them behind a candle to create a ghostly silhouette on your wall. While these creations are meant more for the evening, they will still look super cute during the day. 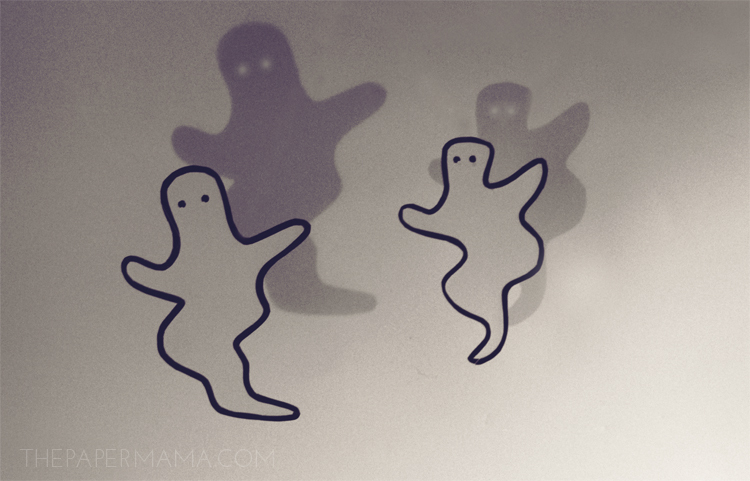 To check out the full tutorial and free Spooky Ghost Printable, head on over to the HP Create blog.